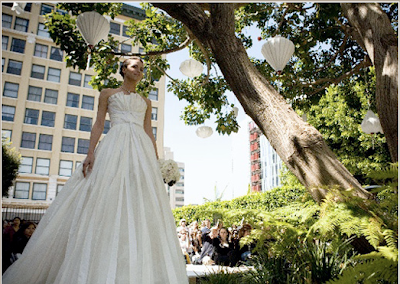 We love outdoor weddings, especially with Spring and Summer right around the corner. One way to bring a glamorous look of the indoors to the outdoors is with creative lighting. One company we have admired and do this so well is FLITE (www.flitedesign.com). 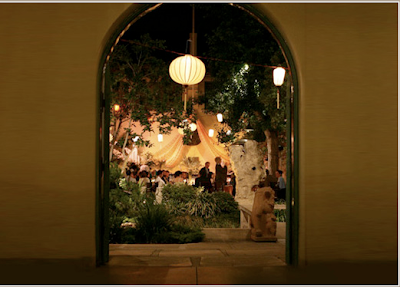 This company has beautiful silk lanterns that illuminate any outside space. 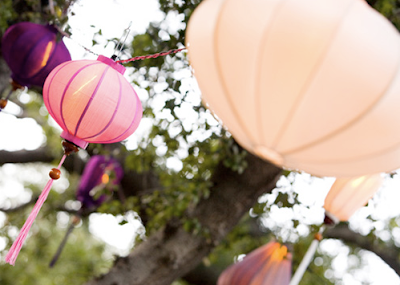 Their bamboo lanterns come in classic and fun colors like ivory, burnt orange, cotton candy, plum, moss green, and so many others. In addition to their popular bamboo style lanterns, they also do specialty lanterns including a tulip, lotus and cylinder design. Any of these lanterns would be a perfect outdoor accent!